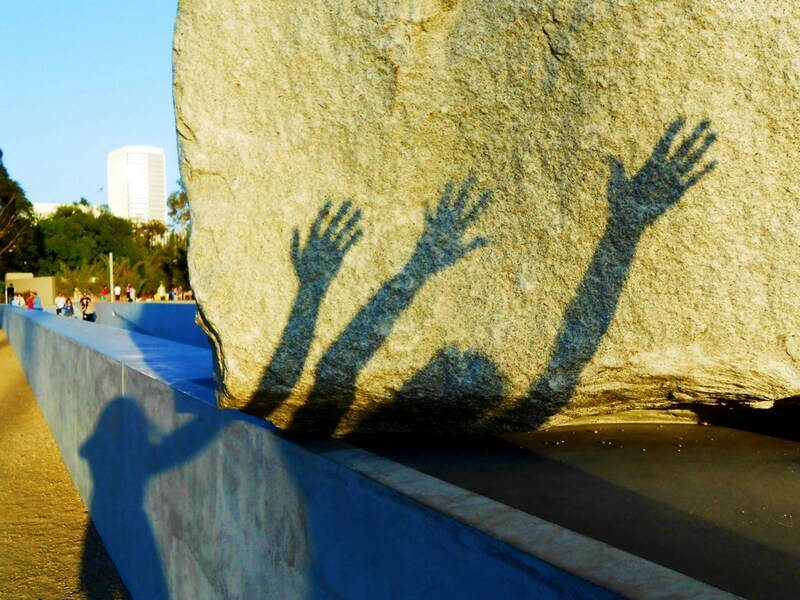 Ancient shadowed petroglyphs recently discovered on The Rock at LACMA (Los Angeles County Museum of Art). ~SueBee See more entries into this week’s photo challenge, shadowed, here. Cool. Love it when we find artifacts not previously known. What will people think thousands of years from now when they see what WE’VE left behind?! They’ll surely be very impressed by these shadowed petroglyphs! Thanks for writing! !